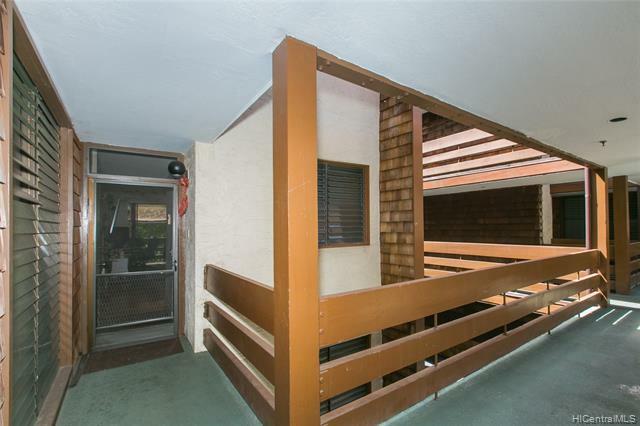 This 2 bedroom, 2 bathroom apartment right in the heart of Kailua is perfect to enjoy a beach lifestyle. Just ashort walk away from shops and local restaurants. 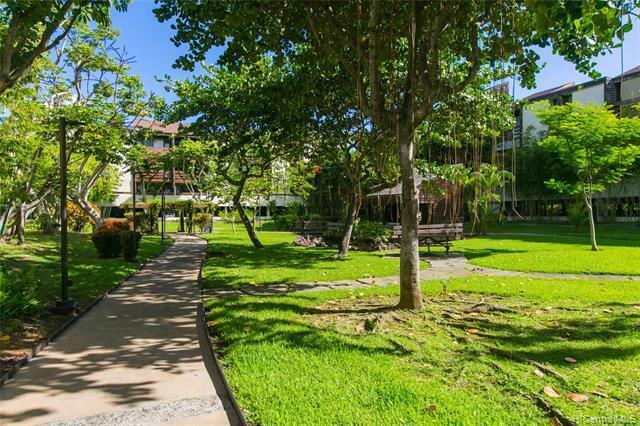 Located on the third floor with a wonderful quiet view of thegardens, and a nice ocean breeze. Building management fees include water, sewage, common areas, pool, elevators, and general ground maintenance. 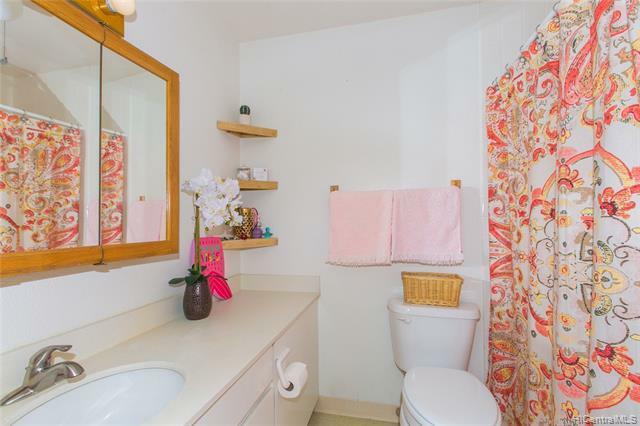 With this, you have access to all of the amenities on the property, including the pool, bbq, koiponds, and more! Come take a walk through, and see your next home! 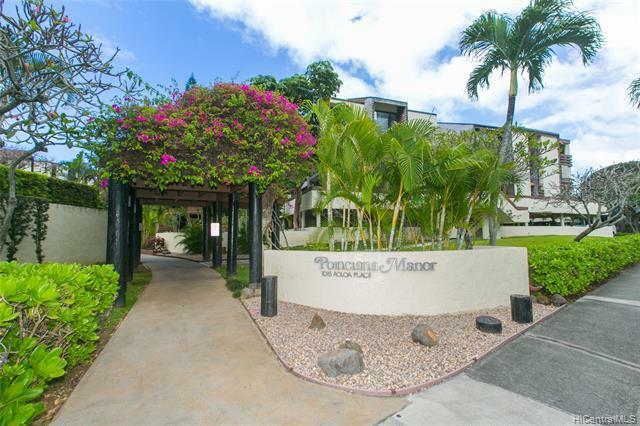 Listings provided courtesy of Hawaii Pacific Realty Group.